Exchange style advice and discover new trends with people like you on The Hunt. Influence the community’s style and share your shopping expertise and style tips with 4 million people. Browse endless outfits, get style suggestions, and buy your must-have trends with The Hunt as your style guide. 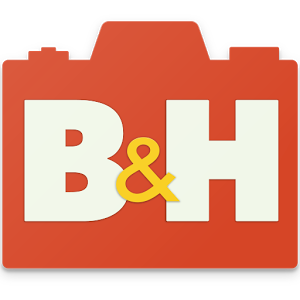 The B&H Photo Video Android App allows users to shop our vast product catalog on the go, in the most convenient, befitting way. View products with high-resolution photos, read professional reviews, get educated on features and specifications, all with an easily accessible, intuitive interface. Our mobile app makes it virtually effortless to browse and search for products, check product availability, and share products with friends and family. As you experience the “on-the-go” B&H experience, remember that B&H’s goal is to provide you with a state-of-art environment in which to shop, browse, and learn about the products you love, regardless of whether you shop on our Website, in our SuperStore, or on our mobile app. 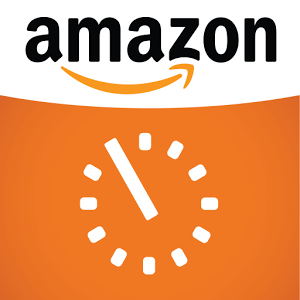 • Skip the trip to your neighborhood stores, shop for daily essentials through the Amazon Now app and get delivery within 2 hours. 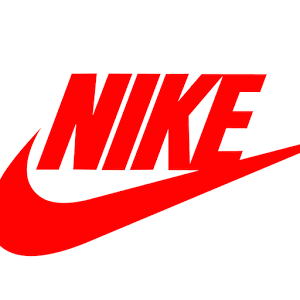 Explore, buy and share the best of Nike sneakers, all in one place. From iconic classics to the latest releases, Nike SNKRS is the inside source for what you love most from Nike. 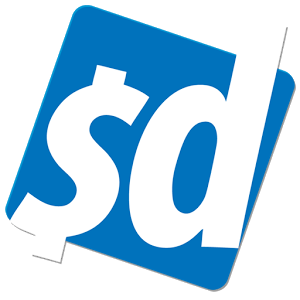 Slickdeals is the largest deal-sharing community on the Web. 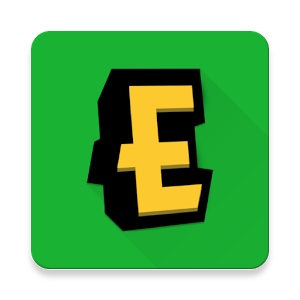 Millions of people regularly use the Slickdeals app to share and rate the best deals and coupons on everything from laptops to everyday products like paper towels. If there’s a deal, coupon, rebate, promo or freebie out there, we have it on the Frontpage! Slickdeals is the largest deal-sharing community on the Web. 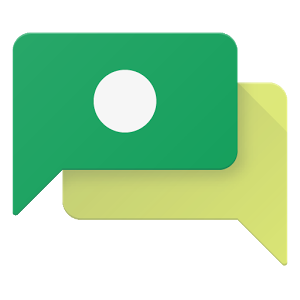 Millions of people regularly use the Slickdeals app to share and rate the best deals and coupons on everything from laptops to everyday products like paper towels. If there’s a deal, coupon, rebate, promo or freebie out there, we have it on the Frontpage! We don’t just look for big discounts; we look for combos where you can stack a deal with a promo or coupon code, free shipping or rebates to sweeten the deal even further. With more than a million people visiting Slickdeals during any given day, you sometimes have to be ready to strike quickly before a hot deal runs out. That’s where our app comes to the rescue! Download it today and have our Frontpage within arms reach for whenever the shopping bug strikes, or we shoot you a notification for a coupon code on that 65” HDTV you’ve been eyeing for a while. Bring! focuses on your family or shared flat. 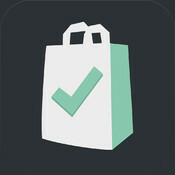 You can share your list and send push notifications regarding your shopping trip with Bring!. This way you will not only know what is missing at home, but also who will go shopping. This saves time and money. Changes within Bring! are instantly synced to all household devices. 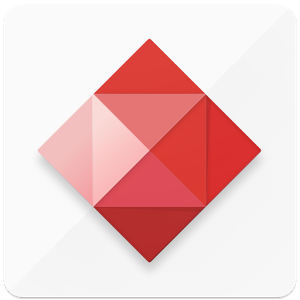 Hiyu is the app for all things grocery: Discover, Share + Organize. We’ve taken the grocery experience and made it social to help you discover the best products for your unique food lifestyle. 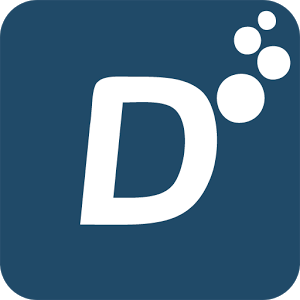 Drizly is alcohol delivery from your phone to your feet in approximately 30-60 minutes. Input your delivery address, add your favorite beer, wine, or liquor, checkout with your credit card on file, and your order will be delivered to your doorstep in an hour. When it comes to shopping, HomeShop18 is the obvious choice. 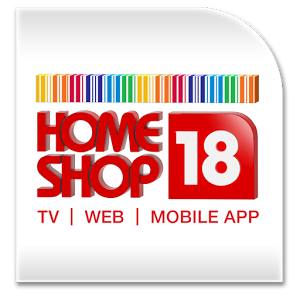 Download the official HomeShop18 Android app to enjoy shopping from anywhere, at anytime. 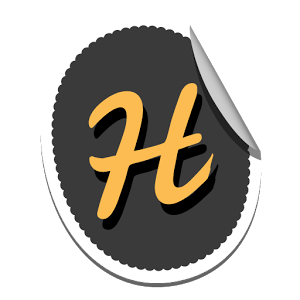 With HomeShop18 app, shopping is simple and delightful. Get the best deals and discounts on your favourite products spanning across home and lifestyle, books, fashion, jewellery, mobiles, tablets, laptops, toys and more. You can also indulge in our special offers, SuperDeals and Daily18.